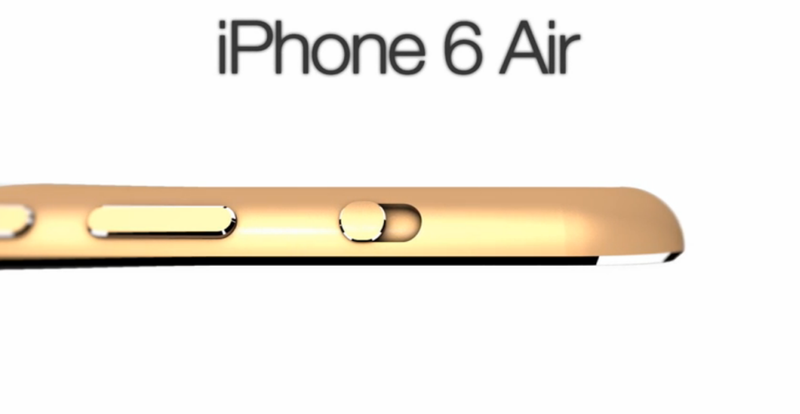 And yet another iPhone Air concept is here, but this time it’s been a while since last saw one that was not an iPhone 6. 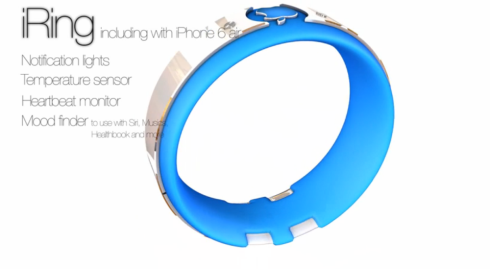 Well, we’re dealing with a beautiful and slim design and a nifty accessory called iRing. 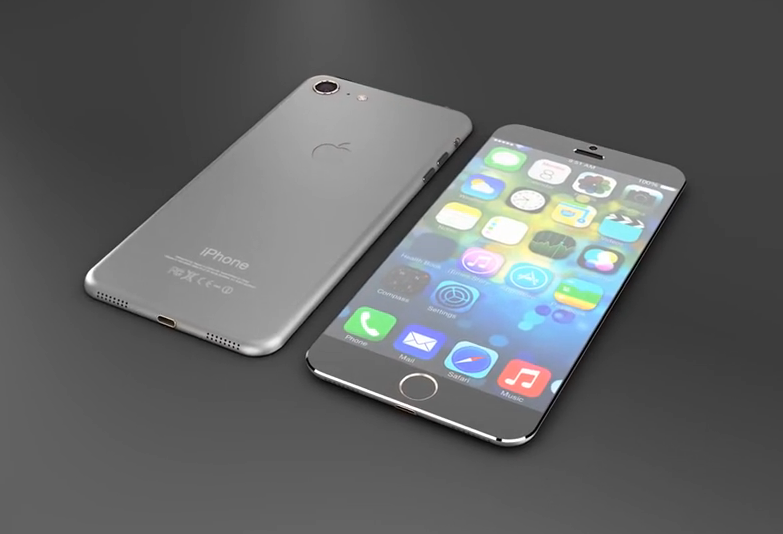 The iPhone Air has a 5 inch display, iOS 8 and a 13 megapixel camera at the back, plus a 3 MP front camera. 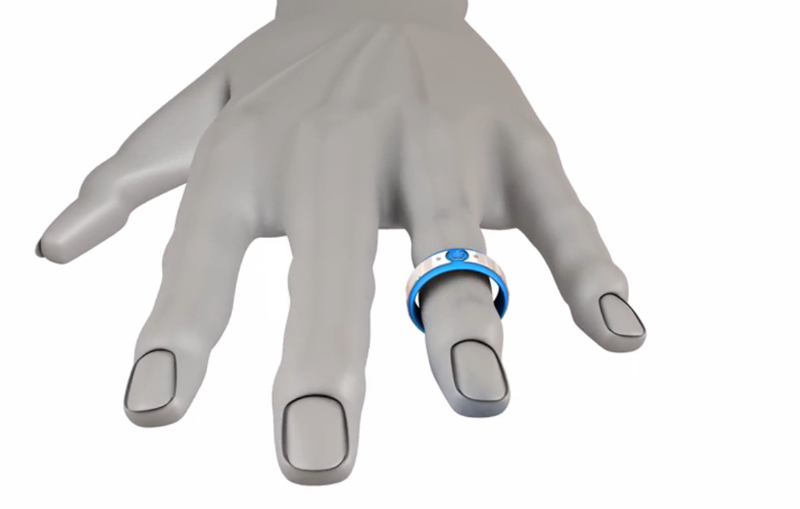 The iRing brings a notification light, temperature sensor, heart rate monitor and mood finder to use with Siri, music, Healthbook and the likes. The concept was done by SCAVids, aka Sahana Yogarasa. 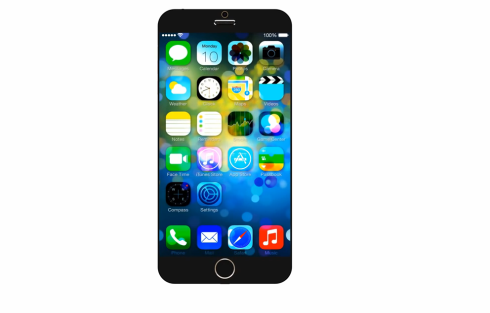 The iPhone Air is very slim, is made of metal and has slightly sloped edges. The on/off button is still up, although there are rumors saying it will be on the side this time. 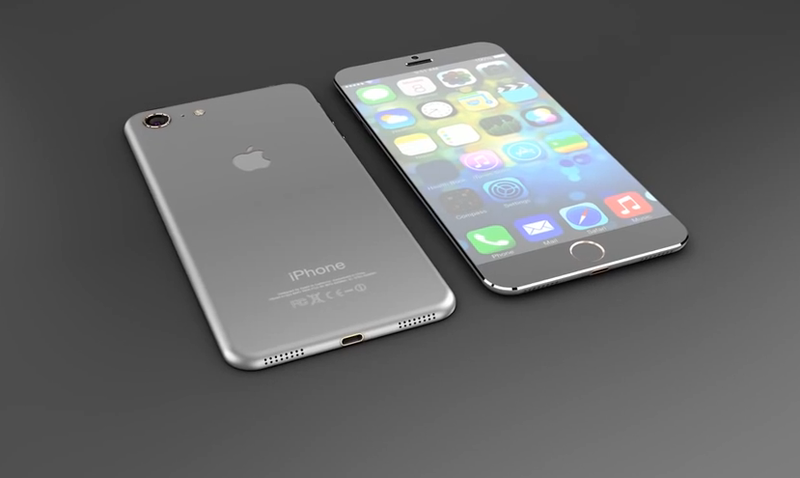 We also get dual speakers at the bottom, although judging by the iPhone 6 leak, there will be only one. I see that the iOS 8 shown here has very accentuated colors, maybe a big exaggerated. The iRing is the bit that really gets me, since it’s an original idea, that has been rendered before. Time has passed and now we get a fashionable ring capable of detecing many of your body’s functions. How would you price the iRing?